Contact us today for helpful and impartial advice on all your motoring requirements, or call in for an estimate. 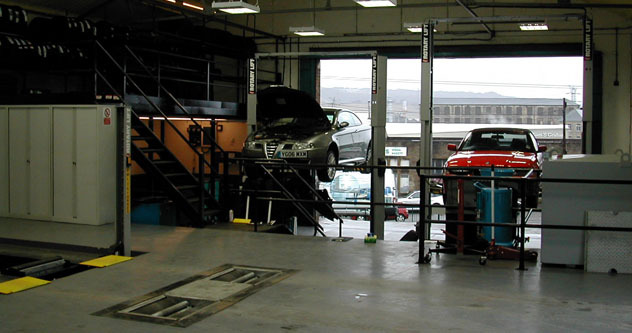 The Autocentre is open Monday to Friday 8am-5pm and Saturdays 8.30am-1.30pm. Our aim is to deliver quality service at an affordable price. Take the stress out of motoring and give us a call today!